If I was a month, I would be October. If I was a day, I would be March 14, 2009. If I was a time of day, I would be sunset. If I was a season, I would be fall. 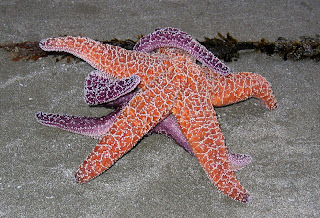 If I was a sea creature, I would be a starfish. If I were an emotion, I would be affection. If I was a country, I would be America. If I was an item in a house, I’d be a candle. If I was a drink, I would be red wine. If I was a tree I would be a cherry tree . If I was a flower, I would be a lavender. If I was weather I’d be blue sky with white puffy clouds. If I was a fruit I would be pineapple. If I was a color I’d be celadon. If I was a dish I would be chocolate lava cake with vanilla ice cream. If I was a taste I would taste salty. If I was a song I’d be no women, no cry. If I was a pair of shoes I would be havaiana flip flops. If I was a sound I’d sound like the waves.